MOLECULAR BASIS OF SPIRITUALITY SCIENCE – IMMUNOLOGY PROVIDES UNDERSTANDING OF SELF AND NON-SELF. PROTEIN MOLECULES CALLED ANTIGENS ELICIT IMMUNE RESPONSE. To account for human existence, to face challenges to human survival, man has to identify molecules that operate various living functions. Man defends his life deploying protein molecules that recognize and respond to invasion of human body by pathogens consisting of foreign protein molecules. While learned experience provides cortical awareness of human immunological responses to attacks by pathogens, human mind is blissfully unaware of presence of pathogens. Recognition of non-self proteins and molecules called antigens is not a mental function. If Spirit or Soul functions as guiding mechanism, Spirit or Soul will have awareness of invasion of body by foreign antigens and body’s immunological response to such invasion. 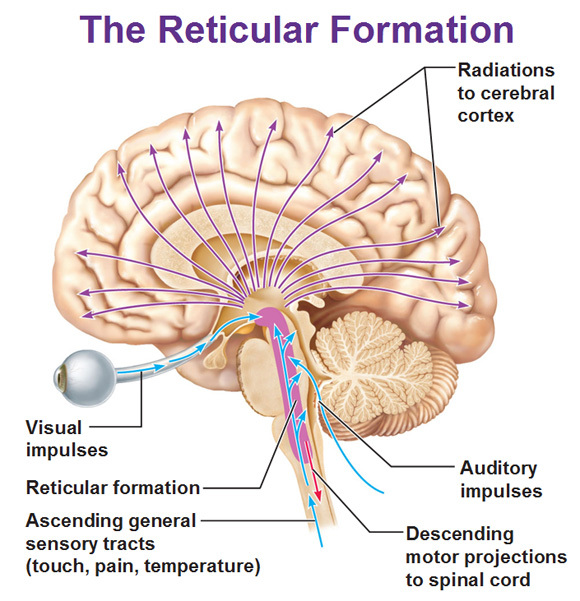 If Reticular Formation of Brain Stem, the site at which contents of Consciousness are composed, is viewed as seat of human Spirit or Soul, it has awareness of body’s invasion and response to attacks by pathogens. 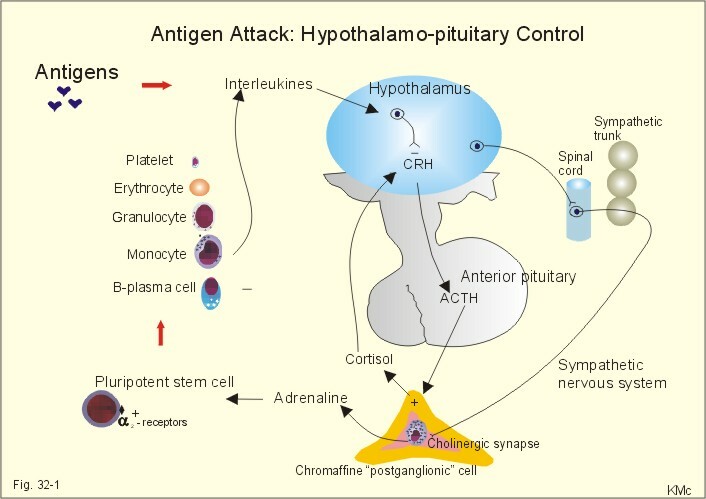 Immunological responses to infections trigger a stress response mediated by Hypothalamus – Pituitary – Adrenal Cortex Pathway. The discovery of antibiotic-resistant Superbugs may eventually lead to better understanding of Spirit or Soul in shaping human survival while warding off invasion by pathogens. Molecular Basis of Spirituality Science. Immunology provides the understanding of Self and Non-Self and the distinction demands recognition of Protein Molecules. 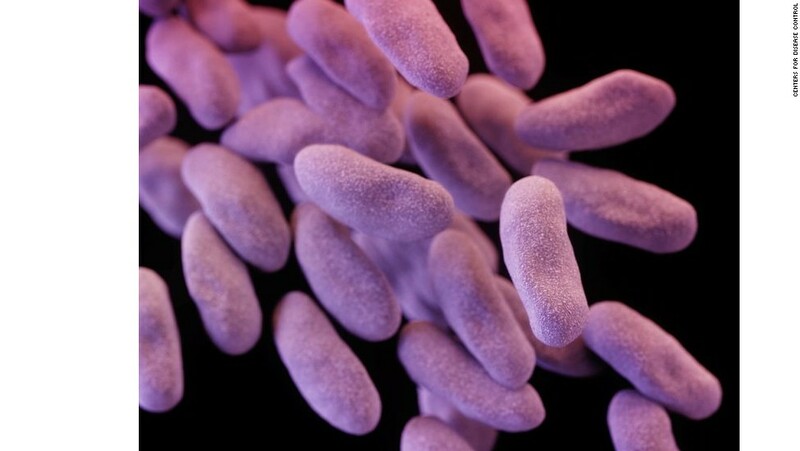 Superbugs are antibiotic-resistant and pose challenge to human existence. Stunned, McGann texted back: “You’re s—-ing me? ?” And then, realizing what the discovery meant, he didn’t wait for her reply. Molecular Basis of Spirituality Science. Immunology demands studying Microbes at Molecular level to identify their pathogenicity. Molecular Basis of Spirituality Science. Study of Superbugs involves identification of genes responsible for antibiotic resistance. Genes are involved in synthesis of Protein Molecules. Molecular Basis of Spirituality Science. 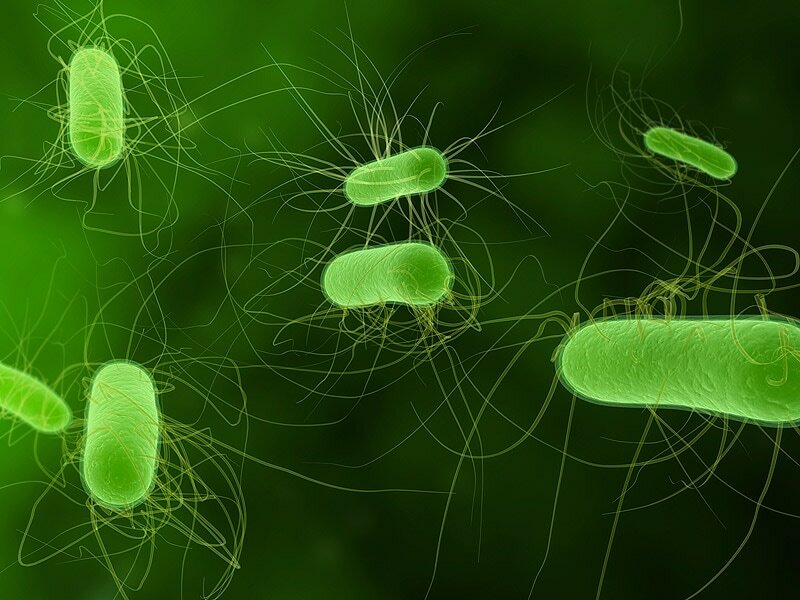 Study of Superbugs involves identification of its genes that give ability to synthesize Protein Molecules that resist or overcome human body’s immune response or contribute to its drug resistance. Molecular Basis of Spirituality Science. Human body defends itself from attacks by pathogens deploying unique Protein Molecules called Antibodies. 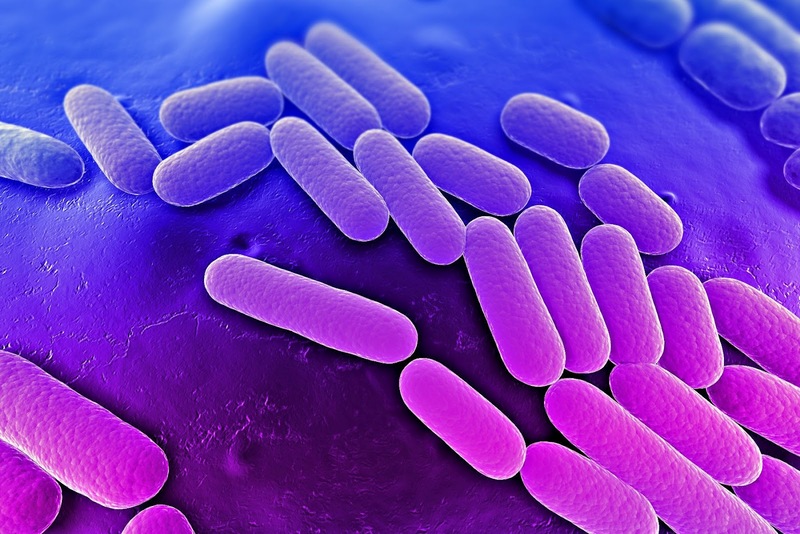 Superbugs synthesize Protein Molecules that can overcome body’s immune response. Neisseria gonorrhoeae causes infection called Gonorrhoea. Molecular Basis of Spirituality Science. 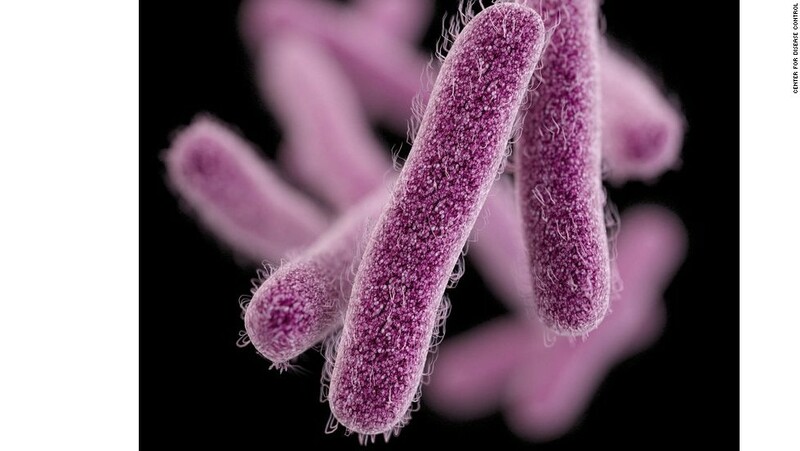 Superbug identification involves identification of its genome; the genes Superbug uses to synthesize its Protein Molecules involved either in pathogenicity, antibiotic resistance and its metabolic pathways. Molecular Basis of Spirituality Science. 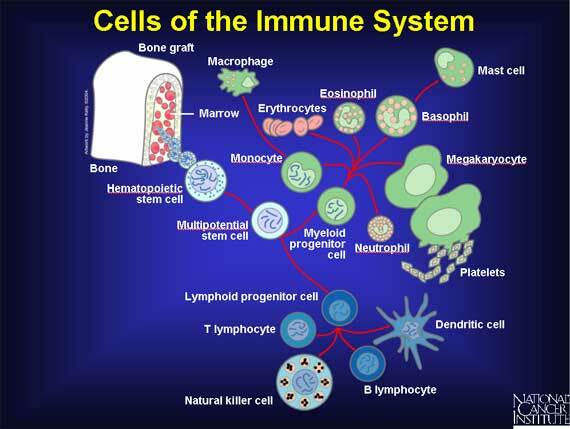 Cells of the Immune System recognize foreign protein molecules called Antigens and respond to their presence. Molecular Basis of Spirituality Science. Reticular Formation of Brain Stem and Consciousness. Molecular Basis of Spirituality Science. Stress and Immune System. Body recognizes threat posed by foreign protein molecules or antigens that elicit immune response. Molecular Basis of Spirituality Science. Recognition of foreign protein molecules or antigens is not a mental function. However, Reticular Formation is involved in shaping Immune Response to Stress imposed by pathogens attacking human body. Molecular Basis of Spirituality Science. 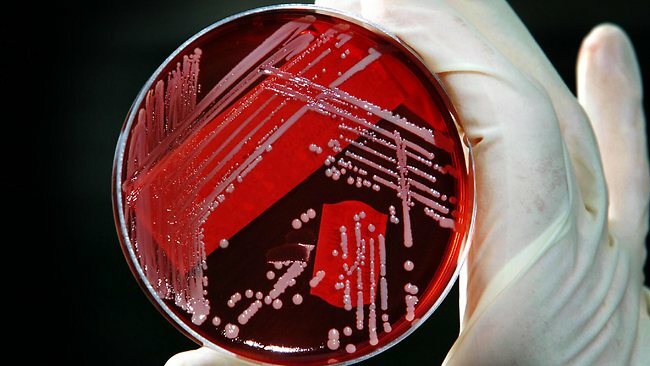 Top 10 Dangerous Antibiotic Resistant Bacteria. This Danger demands recognition of Protein Molecules apart from identification of pathogens. Molecular Basis of Spirituality Science. The burden and threat posed by antibiotic resistant bacteria demands understanding Life at Molecular level. Molecular Basis of Spirituality Science. 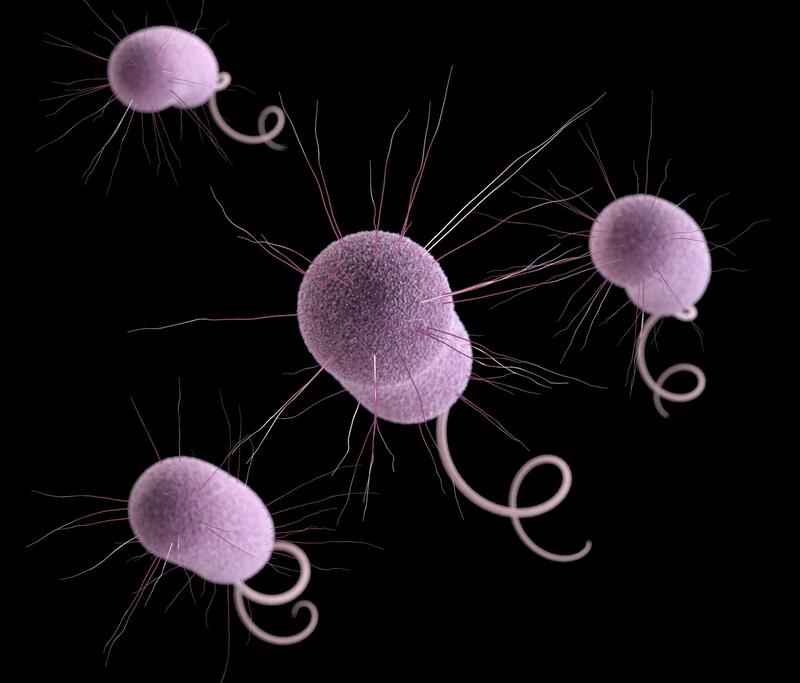 Antibiotic Resistant Bacteria pose danger because of their ability to synthesize Protein Molecules. Molecular Basis of Spirituality Science. 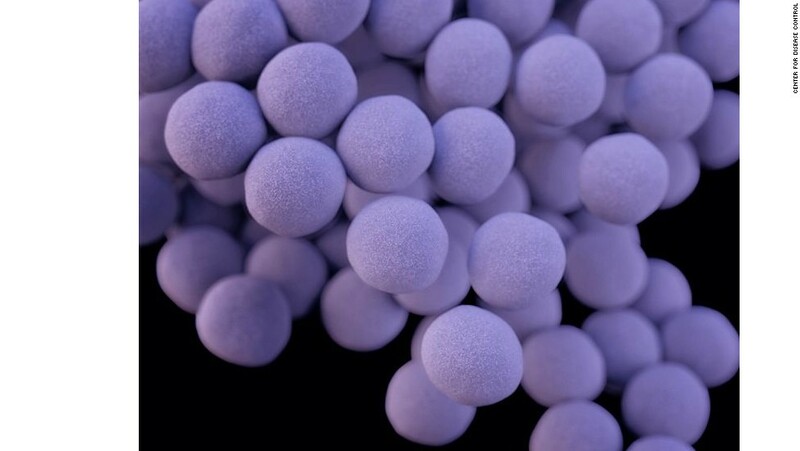 Superbugs such as Staphylococcus. 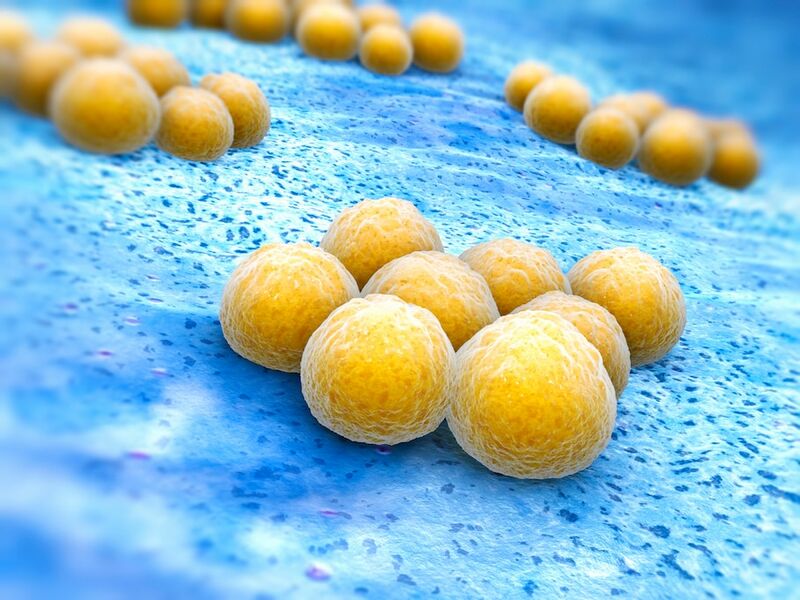 aureus (MRSA) pose danger because of their ability to synthesize Protein Molecules. Molecular Basis of Spirituality Science. Recognition of Protein Molecules plays a central role in defending body from attacks by Pathogens. Molecular Basis of Spirituality Science. Body’s Defense against invasion by pathogens requires recognition of protein molecules involved in virulence and drug resistance. Methicillin Resistant Staphylococcus aureus (MRSA). Molecular Basis of Spirituality Science. Defense against Superbugs demands knowing Molecular Basis of Life. Escherichia coli. Molecular Basis of Spirituality Science. Infection and Immune Response involve understanding Protein Molecules that operate living functions. Molecular Basis of Spirituality Science. Immunology provides understanding of Life at Molecular Level. Methicillin Resistant Staphylococcus aureus (MRSA). Molecular Basis of Spirituality Science. Dangers posed by Superbugs will lead to better understanding of Molecules that defend Life and Molecules causing Disease. Molecular Basis of Spirituality Science. Superbugs pose danger and burden on account of drug resistance which involves deployment of Protein Molecules. Molecular Basis of Spirituality Science. Defending Life against dangers posed by Superbugs involves recognition of their Protein Molecules.